Hodgdon Shipbuilding said it officially opened Hodgdon Custom Tenders in Damariscotta, Maine. The company said that after it expanded its workforce and presence in East Boothbay and elsewhere on the peninsula, it was fortunate to find a facility in the region that was immediately available. 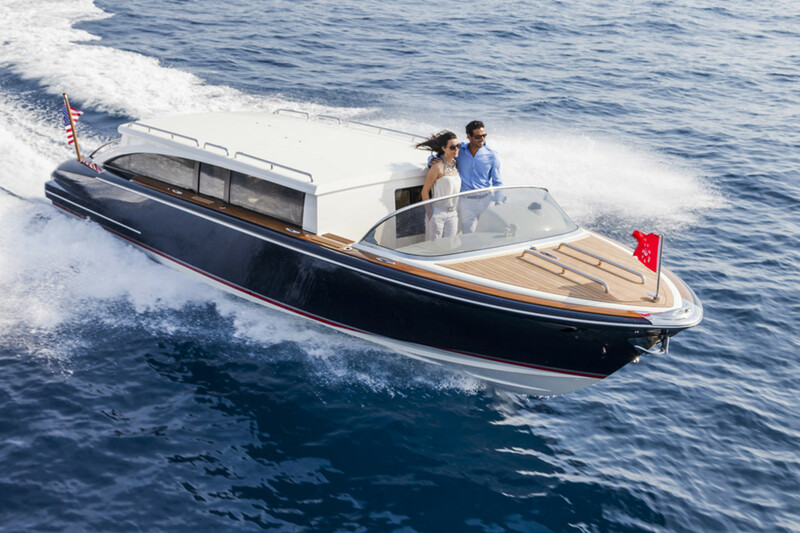 Hodgdon Custom Tenders builds custom and semicustom tenders for the superyacht market. The tenders currently range in size from 8.5 to 12 meters and are typically housed aboard 250-foot and larger motoryachts.